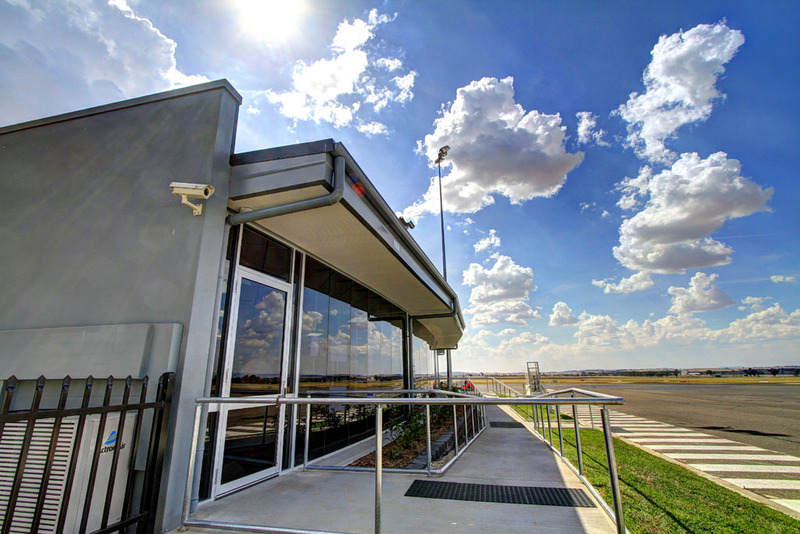 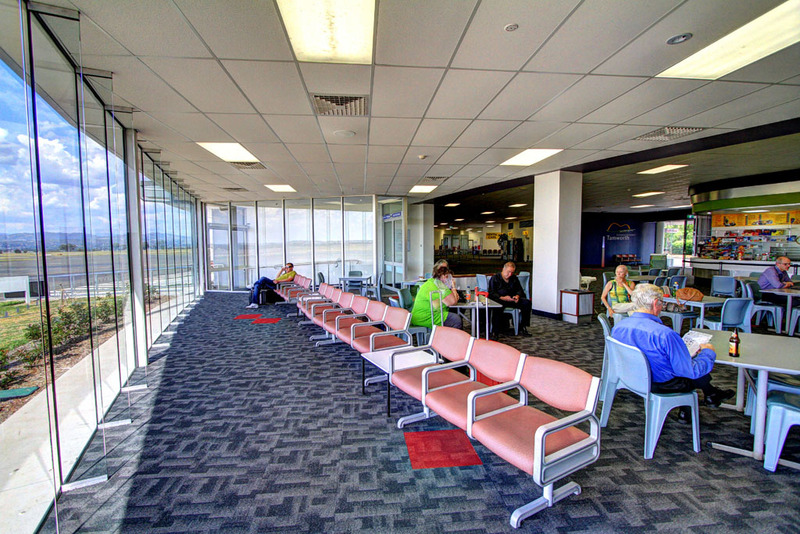 In 2011,Tamworth Regional Council engaged Hill Lockart Architects to commence work on re-development of the Tamworth airport terminal building. 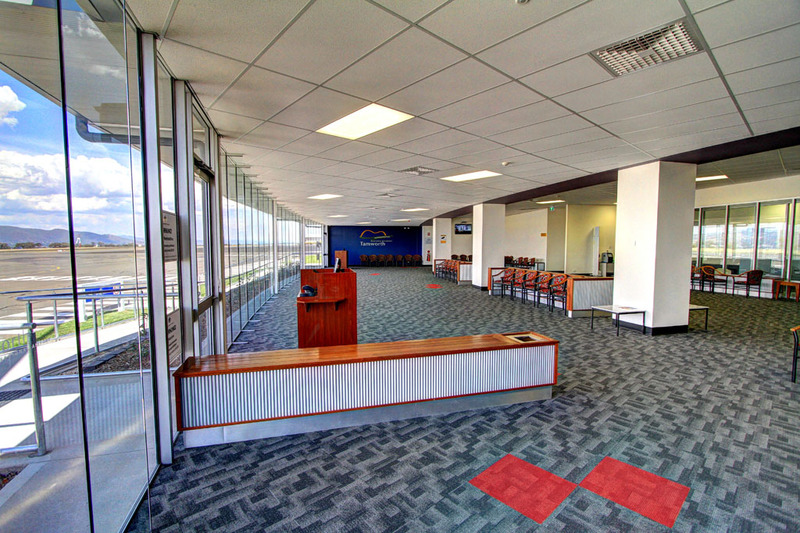 The brief was to expand the building to cope with current and anticipated future growth, which also included a major security upgrade. 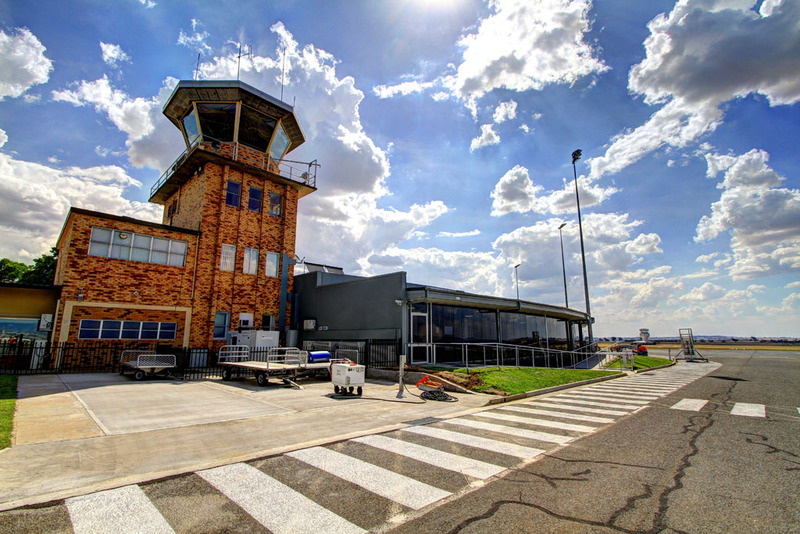 An extension of approximately 1000m2 doubled the size of the terminal building, enabling existing public and back-of-house service areas to increase in size, and also several new areas were incorporated into the design. 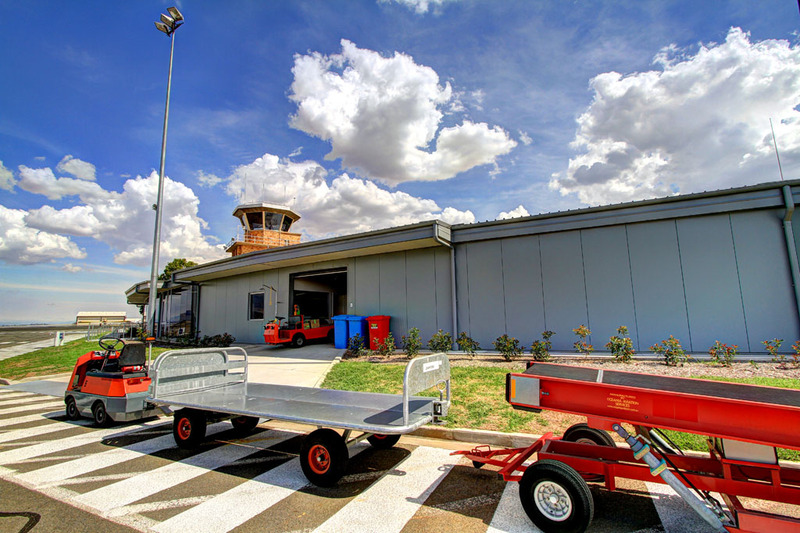 A staged construction plan followed, as the terminal building continued to operate throughout the works program.